Are you looking an iPhone repair shop for screen repair, battery replacement or major iPhone issues? Don’t worry! You came in the right iPhone repair center. Westcoast Wholesaler is one of the most trusted iPhone repair center in Perth Australia. Here you can get the best in class services of Apple iPhone and iPad Repairs with 3 months warranty. The repair center provides the best after sale service. Get the best iPhone repair in Perth. 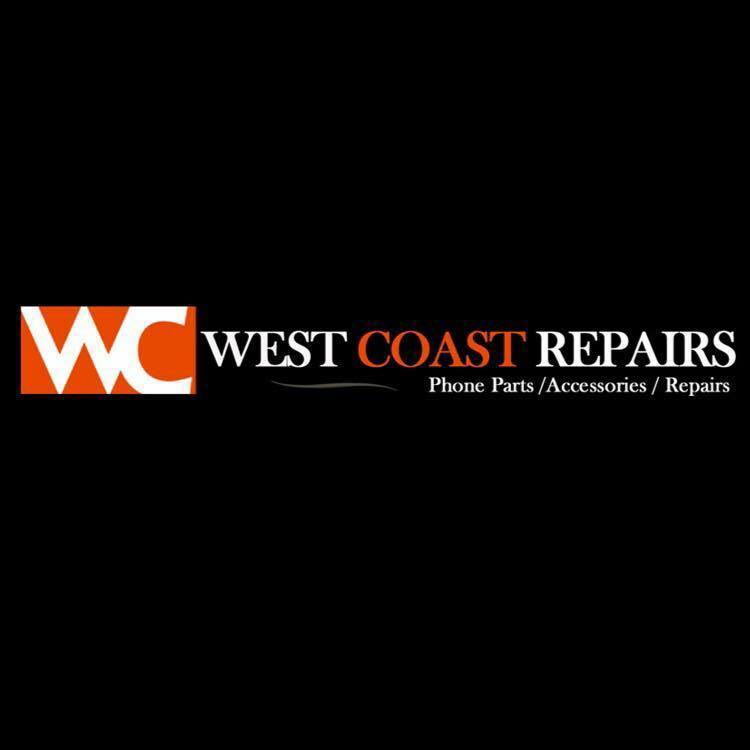 Westcoast Wholesaler provides screen repair or replacement service in Perth in same day. We have trained and experienced staff to handle your repairing jobs. We provide 3 months warranty on all iPhone and iPad repairs. We provide repairing services at a price which you can afford easily. Our repairing service includes – broken iPhone screens, iPhone battery issues, broken iPhone LCD, iPhone WiFi issues, iPhone Network problems, iPhone speaker issues, broken iPad screens, iPad battery issues, iPhone Front and Back camera issues, iPhone Mother board issues etc. We provide top quality repairs so you can rely on us without having any doubts. Our services are geared at providing 100% customer satisfaction. Are you having an iPhone with a smashed screen in Perth? Or perhaps your iPhone is having some battery issues and requires a battery replacement. Then all you need to do is to get in touch with WC Wholesaler at your earliest. Our expert staff has the requisite knowledge and experience and hence capable of solving all you iPhone problems within shortest possible time. Get in touch with us and leave the rest in our safe hands. Q. How to check iPhone battery health and how to replace it? A. If you want to check iPhone battery health then just go to Settings and the select the battery option. From the battery screen you have to tap on battery health. This will show you approximate battery health in percent. One of the reliable ways to replace iPhone battery is to get in touch with Apple. They provide replacement services at affordable price. Q. What Is Covered Under Apple 1 Year Warranty? A. Apple 1 year warranty covers your products and Apple branded accessories against manufacturing defects for a period of 1 year from the date you bought them. Q. What Kind Of Warranty Do I Get? A. We provide warranty on all iPhone and iPad repairs for a period of 3 months. Q. Does Apple Limited Warranty Cover Screen Repair? A. If your screen has cracks which have been caused by manufacturing defects then it is covered by Apple Limited Warranty. The prices for repair apply only to repairs made by Apple. Q. How Quickly Can You Repair My iPhone? A. Apple Stores or Apple authorized repairing shops will repair your iPhone on the same day. Q. Do You Charge A Fee If You Can't Fix My Phone? It inspects the products and finds that your product does not require service. You will also be charged if the product has problem because of software incompatibilities. The service is required because of failure of parts which have not been supplied by Apple or they are not Apple-branded. Service cannot be provided because serial number has been removed or altered or the product has failed to neglect, misuse or has met with an accident. Q. Do You Provide An After Sale Service? A. Yes, we provide the best possible after sale service to your complete satisfaction in Perth. Q. Do You Only Repair Apple iPhone Devices? A. No. We also repair devices of other brands also. Like Samsung, HTC, Google, BlackBerry, OPPO and more devices. Q. Do You Use Original iPhone Parts? A. Yes, we use original parts and also use the best quality products available in the market for providing all repairs. We offer 3 months' warranty on all iPhone and iPad repairs. Read our term and condition which is mentioned on footer.